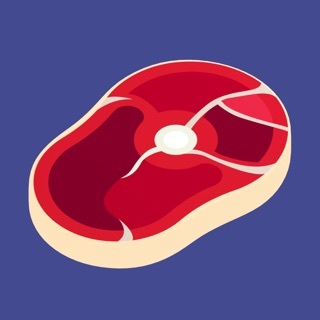 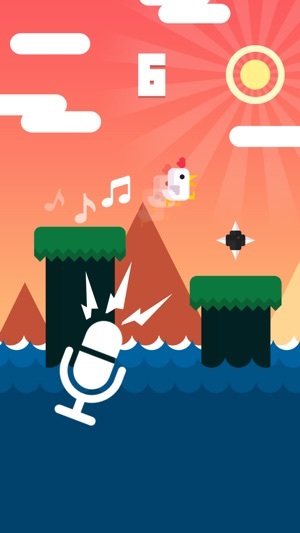 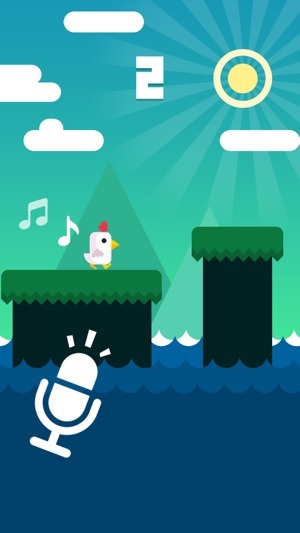 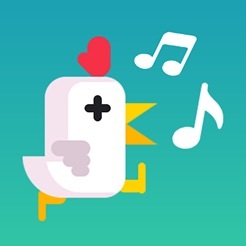 Chicken scream is a fun and interactive non tapping addictive game where your voice controls the chicken. 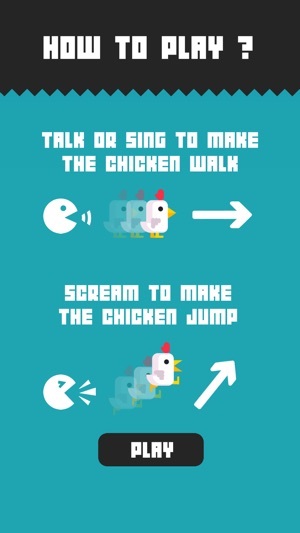 Make a lot of noise to force the chicken to run and jump or stay quiet to control the chicken moves slowly. 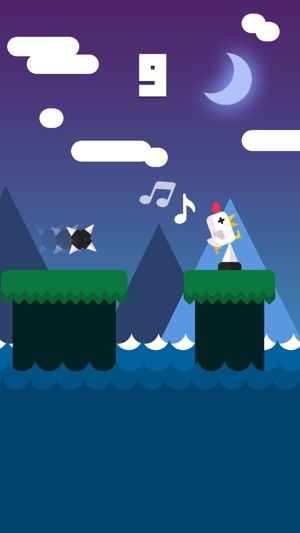 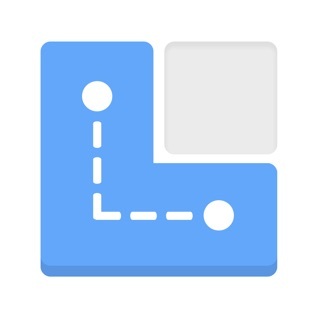 This addictive game ensures plenty of fun in the same style as eighth note. 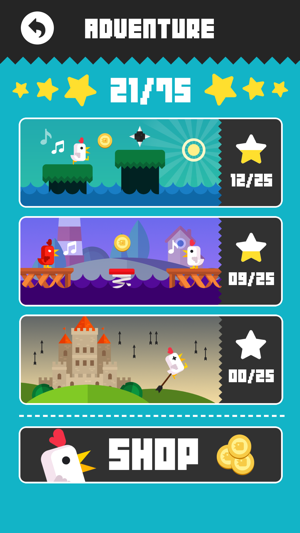 Get your high score and collect points for getting far in the game but be careful about the obstacles and the water! 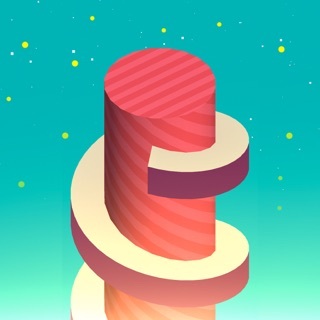 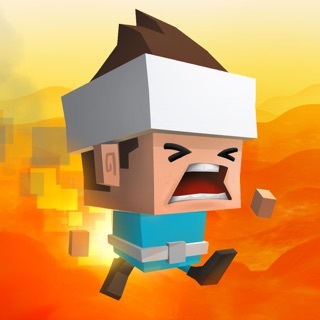 Try to reach the top of the leaderboard and beat your friends on Game Services! 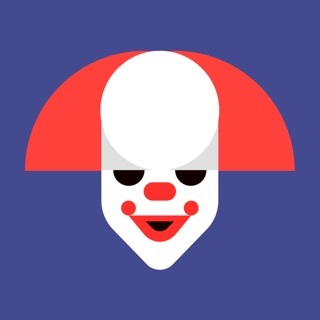 Finde es irgendwie extrem witzig und man kommt sich mir immer ein wenig bekloppt dabei vor, wenn man es spielt xD nur die Werbung nervt, sonst wären es fünf Sterne!